If you are a business in California or you are looking to target those who live in California then our California web experts are ready to work with you. When you want to find the best California Web Designers then give us a call. 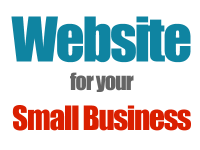 We have been designing websites for small and large companies alike since 2004. 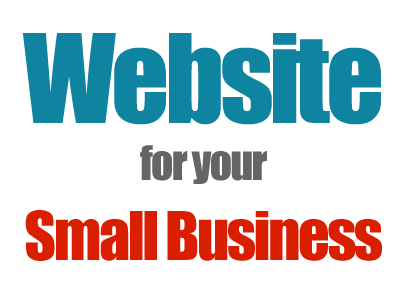 We have developed over 1000 websites and guarantee your satisfaction!